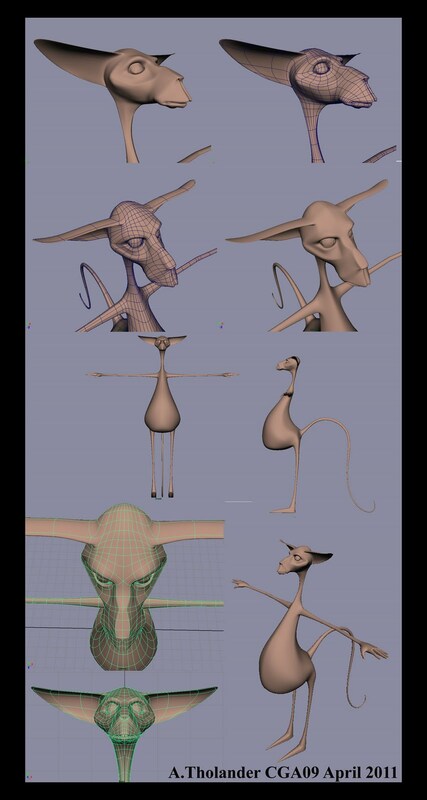 We've started on modeling our characters in Maya last week and i just wanted to show some work in progress. I still have a lot to do like all the clothes for example. 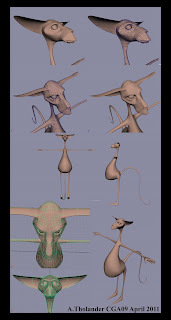 I also need to do some more tweeking in the face but i'm going to do a lot of that in Mudbox. We've just learned about Mudbox today and i'm really excited about it. I can't wait to get started on sculpting all the cool details!